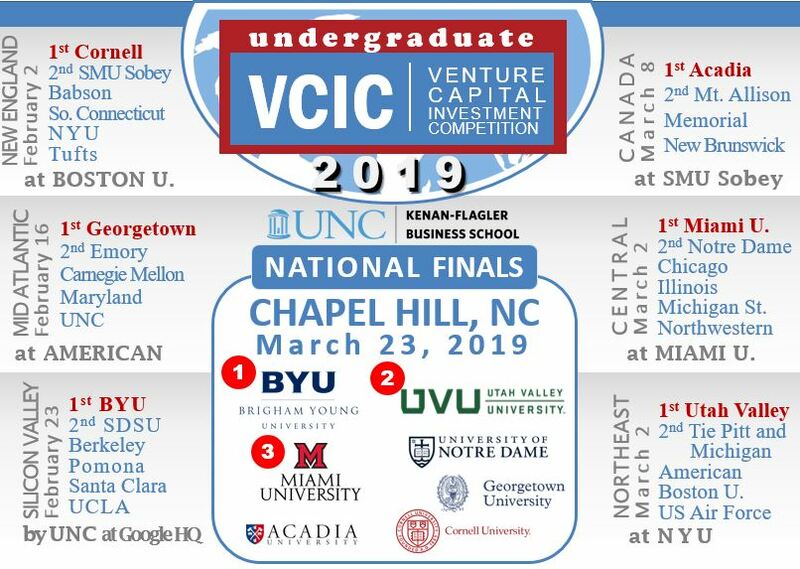 Please enter the information below for your VCIC Success Story. What year and region/event did you participate in? Best if square. Go to profile in LinkedIn, right click photo, save to your desktop and then upload here. Please rename the file "John Doe.jpg"